The Campaign for Home Energy Assistance is a longstanding advocacy group based in Washington, D.C.
To continue its legacy of effective lobbying, the Campaign needed to clarify its message and target audience. Its online platforms were being swamped with messages from individuals who needed help from a government program: a group of people the Campaign could not directly assist. Verano helped the Campaign create and implement a communications strategy focused directly on its target audience: Members of Congress. In partnership with the Campaign’s director and core team members, Verano revised the organization’s messaging to more effectively communicate its services and strengths. 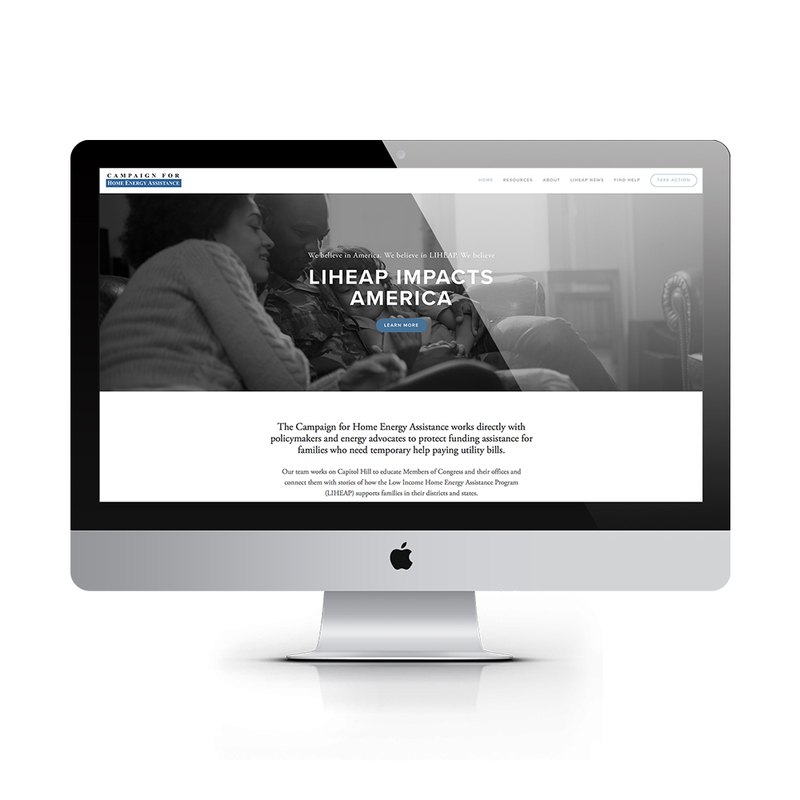 We helped the Campaign engage in new platforms, test existing systems, develop communications protocols and overall enhance its communications touchpoints and digital presence.